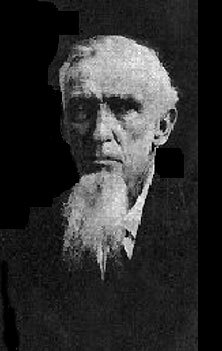 William Peoples was born July 15, 1842 in McMinn Co., TN and died August 26, 1911 in Marion Co., IL, where he had been forced to flee due to his Union sympathies. He married Minerva Jane Dugan, sister of Richard S. Dugan, on February 9, 1862 in Marion Co., AL. Minerva was born February 5, 1834 in Monroe Co., TN and died October 26, 1876 in Marion Co., IL. They had 5 children, only 2 of whom lived beyond childhood: Andrew Jackson Peoples, born February 28, 1867 and Minerva Jane Peoples, born October 25, 1876. William L. Peoples was a brother to Francis M. Peoples, and they were sons of James and Rachel McBride Peoples. Picture submitted by Libby Maroney.